For carpet cleaning methods that respect your home, business and the environment, search no further than Mr. D’s Carpet Cleaning where Mesa, Gilbert and Phoenix, Arizona residents and businesses can rely on quality workmanship and customer service. Clients that value the all-natural approach to carpet cleaning can rest assured that Mr. D’s uses a pure and clean enzyme infused water in its cleaning services that leaves behind no grimy build-up or residue. This all natural cleaning method is also pet and family safe! Mr. D’s Carpet Cleaning began in 1981 when Gil Damiani started the company on his path to find the newest methods of floor cleaning to ensure the customer received the highest quality cleaning services available. In 1986, Glen Damiani began working as a carpet cleaner and eventually took over the family business. 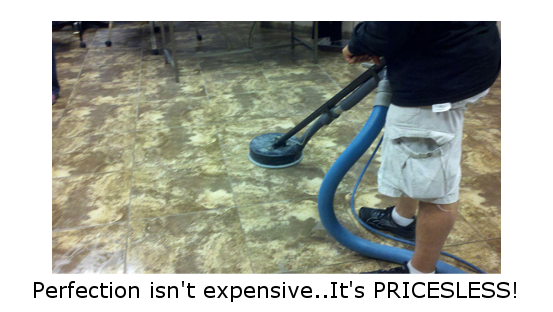 Glen remains dedicated to the delivery of superb carpet cleaning to Mesa, Gilbert and Phoenix, AZ as well the surrounding areas by continuing to expand to new cleaning methods such as upgrading from portable cleaning machines to a more powerful truck mounted system. 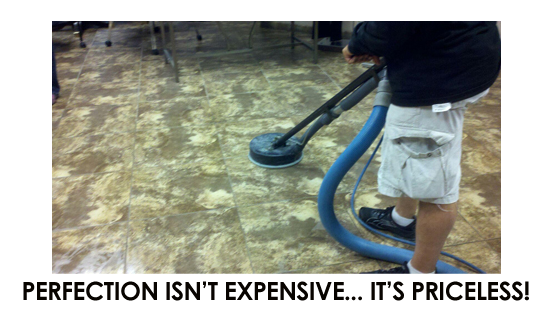 Glen also covered new territory in the cleaning service world by branching out to include: tile (Ceramic, Saltillo, Travertine and more), auto interiors, upholstery cleaning, stripping and waxing floors, and more. Mr. D’s ultimate goal is to make the client happy, because one thing Mr. D’s has not forgotten is the customer. How Does the All-Natural Cleaning Work? To begin, Mr. D’s pre-treats your carpet with a stain-busting sprayer, and then power scrubs to release the stains held deep within the carpet fibers. The carpet is then steam cleaned with a final step of moisture extraction for speedy drying. Our crew makes a final inspection and any stubborn stains remaining are treated at no additional cost. Natural carpet cleaning in Mesa, Gilbert and Phoenix, AZ rises to new levels with the exceptional service and honest, up-front pricing guaranteed by Mr. D’s. Mr. D’s provides a Cleaning Price Calculator that creates a true estimate of what your cleaning cost will be. This estimate reflects actual cost with no hidden fees or travel charges; what you see is what you get at Mr. D’s! Use the Calculator to enter in the approximate square footage of your area to be cleaned and the estimated cost will appear for the appropriate cleaning services. Remember, this is a true estimate; no hidden charges! Coupons are one of the many ways we love to show our appreciation to our customers. Take advantage of this 10% off all carpet cleaning you have done! All you need to to is schedule your carpet cleaning and upon payment print off this coupon to receive your discount on your cleaning that day. To print off this coupon, click on the image to the left for it to open in a new window. Enjoy the savings and clean carpet! Mr. D’s. They’ll treat you right!